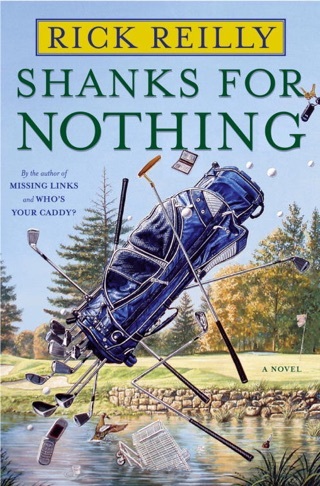 The funniest and most popular sportswriter in America abandons his desk to caddy for some of the world’s most famous golfers—and some celebrity duffers—with hilarious results in this New York Times bestseller. Who knows a golfer best? Who’s with them every minute of every round, hears their muttering, knows whether they cheat? Their caddies, of course. So sportswriter Rick Reilly figured that he could learn a lot about the players and their game by caddying, even though he had absolutely no idea how to do it. Amazingly, some of the best golfers in the world—including Jack Nicklaus, David Duval, Tom Lehman, John Daly, Jill McGill of the LPGA tour, and Casey Martin—agreed to let Reilly carry their bags at actual PGA and LPGA Tour events. To round out his portrait of the golfing life, Reilly also persuaded Deepak Chopra and Donald Trump to take him on as a caddy, accompanied the four highest-rolling golf hustlers in Las Vegas around the course, and carried the bag for a blind golfer. 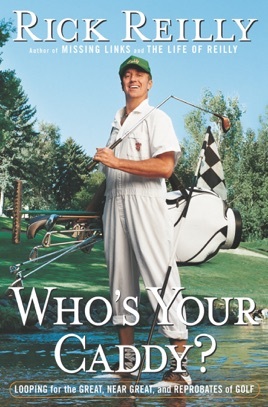 Between his hilarious descriptions of his own ineptitude as a caddy and his insight into what makes the greats of golf so great, Reilly’s wicked wit and an expert’s eye provide readers with the next best thing to a great round of golf. Hilarious misadventures, catty gossip and downright embarrassing facts are only part of the appeal of this deftly written journal by Sports Illustratedwriter Reilly (Missing Links). Caddying for a golf pro just might be every amateur golfer's dream. Reilly managed to talk 11 players, media personalities and one infamous gambler into letting him follow them inside the ropes, even though he had no experience as a caddy and showed that fact so many times that John Daly nicknamed him "Dumbshit." Consider spilling Jack Nicklaus's clubs out onto the wet ground, just as he asks you for a new ball. Or leaving David Duval's golf clubs in the locker room overnight (the ones he won the British Open with) and not being able to find them the next morning. Self-help guru Deepak Chopra recently took up the game and proved that although he may be able to control the aging process, hitting driver is beyond his mystical powers. Reilly gets serious while carrying Casey Martin's bag, the pro golfer who sued the PGA Tour for the right to ride a golf cart during tournaments . 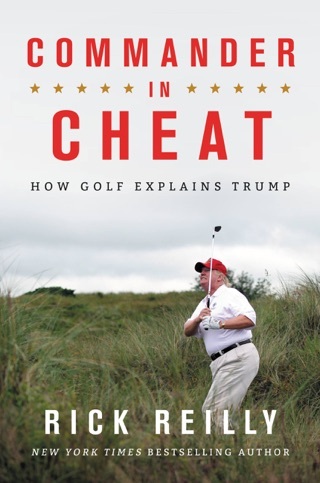 Billionaire Donald Trump, comedian Bob Newhart, beautiful LPGA pro Jill McGill, Tom Lehman (there's a "Jimmy Stewart decency about him"), legendary gambler Dewey Tomko and blind golfer Bob Andrews round out the field and provide Reilly ample inspiration for a truly funny, don't-miss read. Read a long time ago and still looking for ones like it.......Rick makes is so fun to see inside the golf world....a world I wish I was more involved in, but very hard to really get invited into. 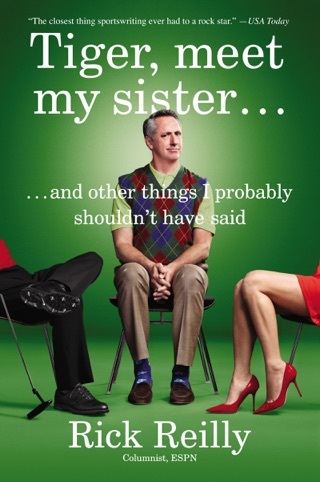 This book is a fun and wonderful read. 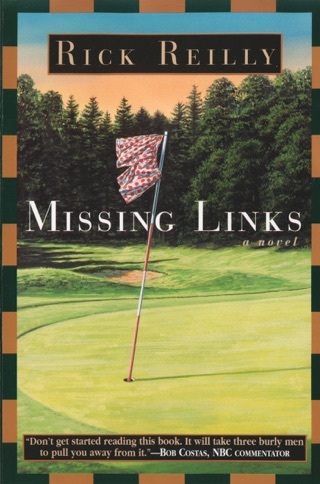 Whether your a fan of golf or not; Reilly has you in constant stitches throughout this book!